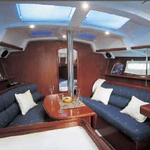 Yacht Oceanis 343 called PANORAMA has been manufactured in 2010. 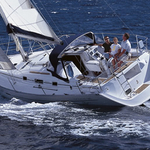 We offer her from port Skiathos around Sporades. PANORAMA is licensed for 8 persons. 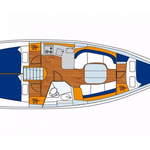 Layout of the boat is 8 (6+2). 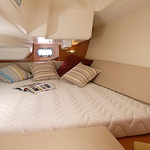 Oceanis 343 PANORAMA is equipped with 3 cabins. For guests disposal there are 1 WCs. 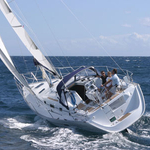 You can fill the tank for fuel with 80.00 l liters and in tank for water it goes even 255.00 l l. With motor 29 hp PANORAMA can sail really fast. 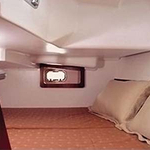 PANORAMA is 10.66 m long and 3.57 m wide. Draft is 1.50 meters. 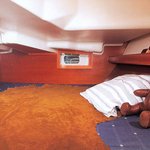 Click for other yachts in section: Yacht charter Skiathos. 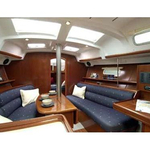 Yacht's equipment involves : Autopilot, Bimini top, Dinghy, Radio / cd player, Mainsail with lazy jack, Inverter 12v-220v, Solar panels, Outboard engine. . Deposit is at the level of 2500.00 EUR. Choose our offer and have fun on the deck of PANORAMA. 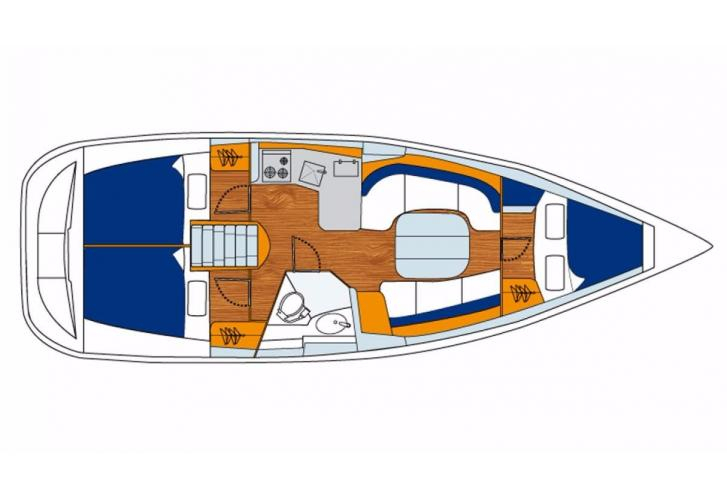 This Oceanis 343 from Skiathos from Greece Click for by going here: Yacht charter Greece.